Your bike isn’t just a bike, it’s a part of your life. Whether you’re looking for a trailer, a motorcycle, an off-road vehicle, or parts and service, Ruhnke’s Xtreme Cycles has it all. As Odessa’s trailer and motorcycle dealer of choice, you can find the best inventory in town at our shop. Working with a team that’s as passionate about bikes and off-road vehicles as you are means you’ll get only the best — in service, inventory, and your experience as a whole. 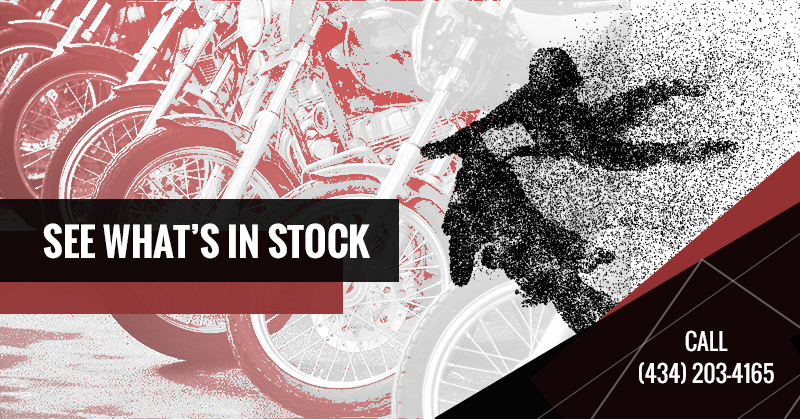 See what we have in stock, and visit the most trusted motorcycle dealer around today! We buy and sell bikes, making it the perfect place for you to say goodbye to the old and start looking for something new. Ruhnke’s also offers a consignment process, giving your bike more visibility and taking up less of your time when you’re looking to sell. 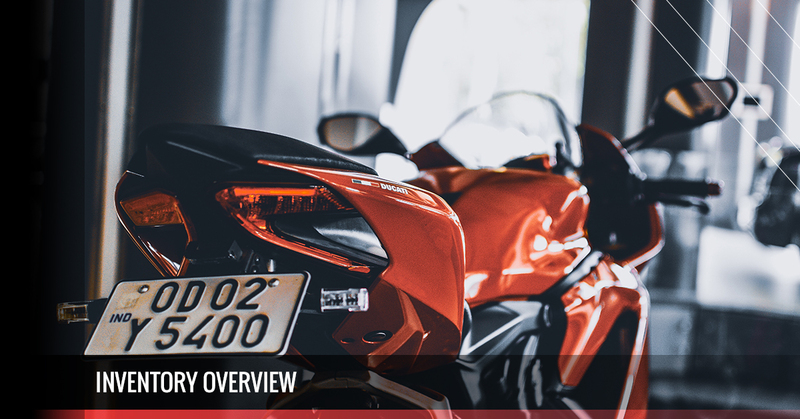 Find out more about the benefits of consignment and contact our motorcycle shop to get started. Let’s face it, dirt bikes and other off-road vehicles are way too fun. We offer motocross bikes, as well as rallies, trail bikes, trials, and track racers. With a rotating supply of off-road vehicles, you can always find something exciting at Ruhnke’s Xtreme Cycles. Packing up your gear and getting to your destination should be easy, and it will be when you buy the right trailer from Ruhnke’s. We’ve got open and enclosed trailer options for you to look into, perfect for trucking onto the next gig. If you’re not ready to part with your bike just yet, we completely understand. 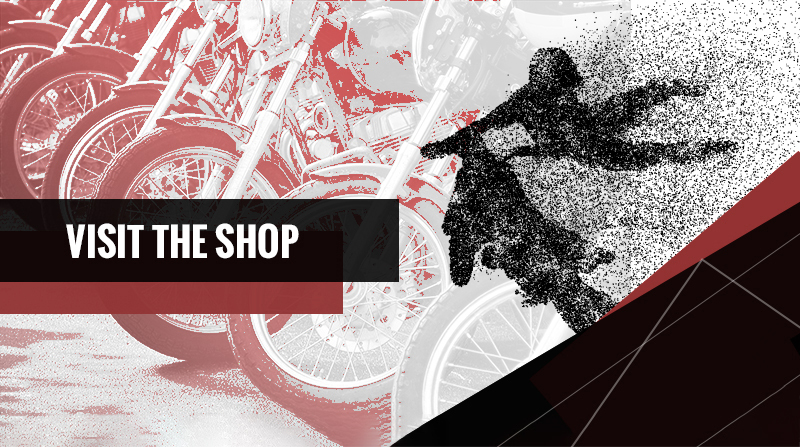 Let our motorcycle shop get your bike (and you) back on the road, and bring ‘er in for service. Call ahead to see if we have the proper parts in stock, but either way, we’ll do whatever we can to help. Ruhnke’s Xtreme Cycles gets bikes. We get trailers, we get off-road vehicles, we get repairs, and we always get the job done. When you visit our motorcycle shop, you’re part of the family. You’re part of a community who loves getting out on the road and seeing life from a different speed and a different view. Today’s a great day to stop by Odessa’s trailer and motorcycle dealer of choice — even if you’re just looking for now, we know you’ll have a good time. Stop by Ruhnke’s Xtreme Cycles, we look forward to seeing you.